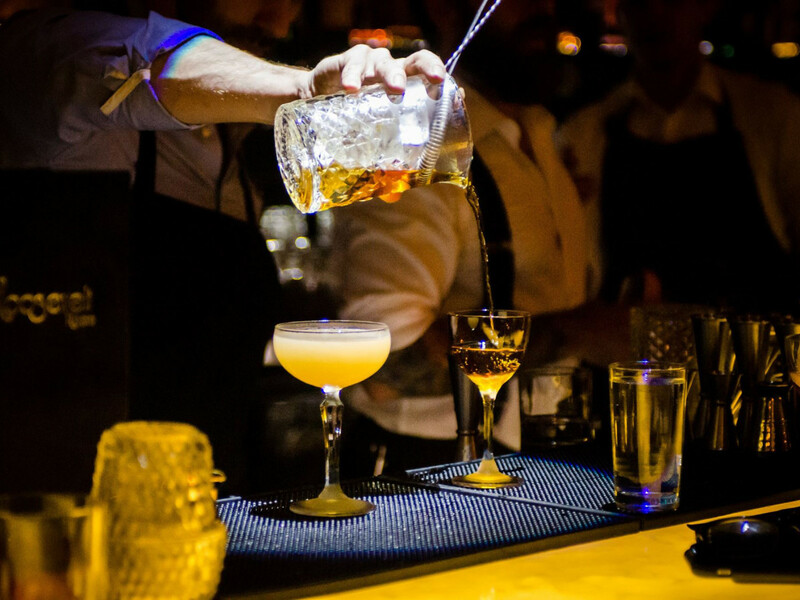 Ahead of our sixth annual CultureMap Tastemaker Awards, we're raising a glass to the best bars in Austin. 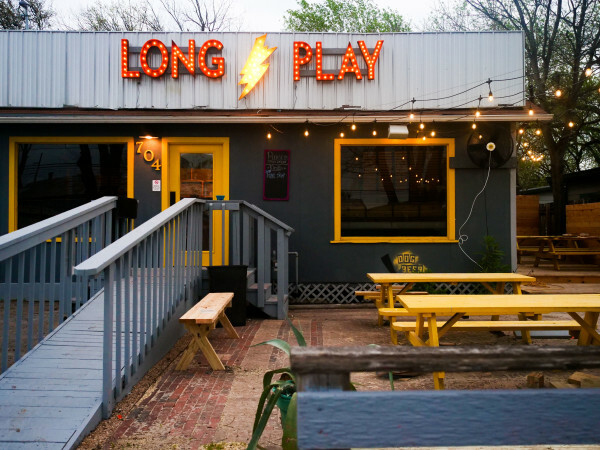 From swanky lounges to funky east side favorites, these nine spots are raising the bar for Austin's nightlife scene. Meet our 2017 Bar of the Year nominees below; we'll announce the winner at our big event on April 19. 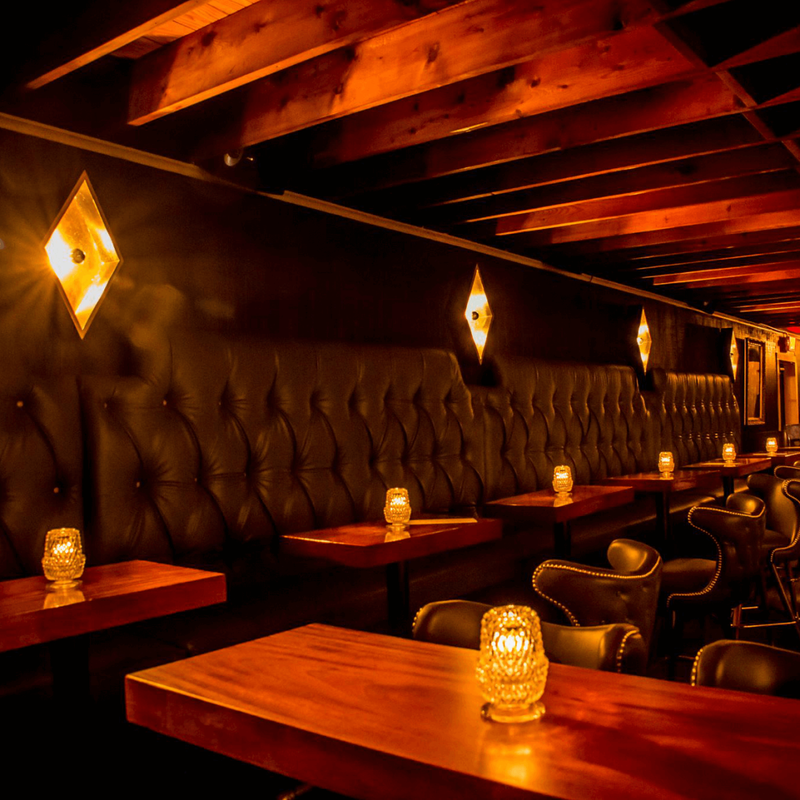 Backbeat is the new laid-back lounge from drink.well. owners Jessica and Michael Sanders. In addition to cocktails, the bar offers a wine, draft beer, and a champagne program highlighting different producers. 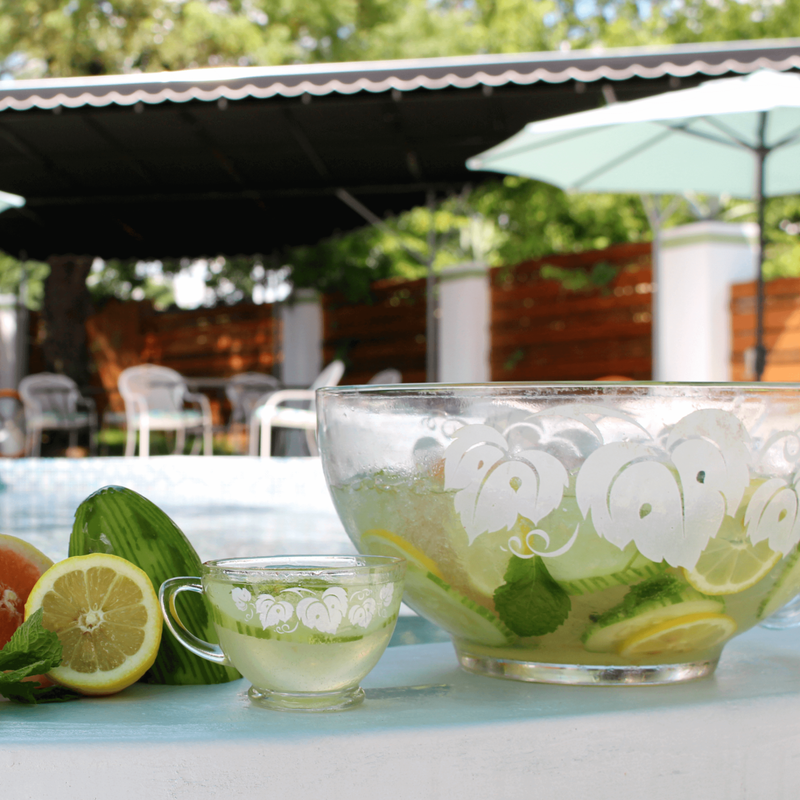 Enjoy your drink in the modern, Jamie Chioco-designed space or on the rooftop patio overlooking South Lamar Boulevard. 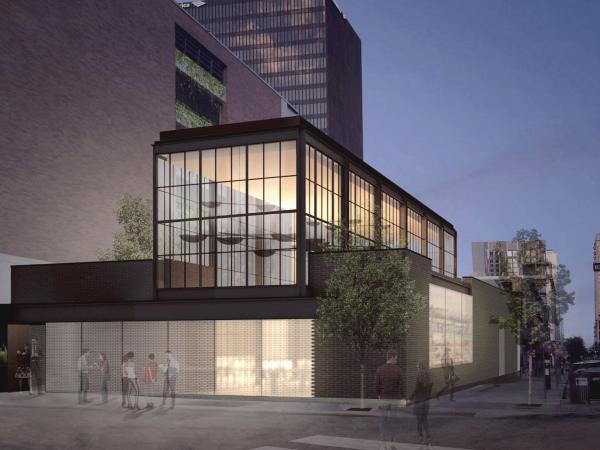 This massive bar and restaurant at the Seaholm development features three unique concepts and a beverage program helmed by expert barman Jason Stevens. Expect boozy, old-school mixers in underground tavern the Boiler Room and pick-your-booze cocktails on Deck Nine, the rooftop patio. Acclaimed sommelier Paula Rester has curated an approachable, well-priced wine list too. King Bee Lounge, at the intersection of 12th and Chicon streets, is an unassuming cocktail mecca. 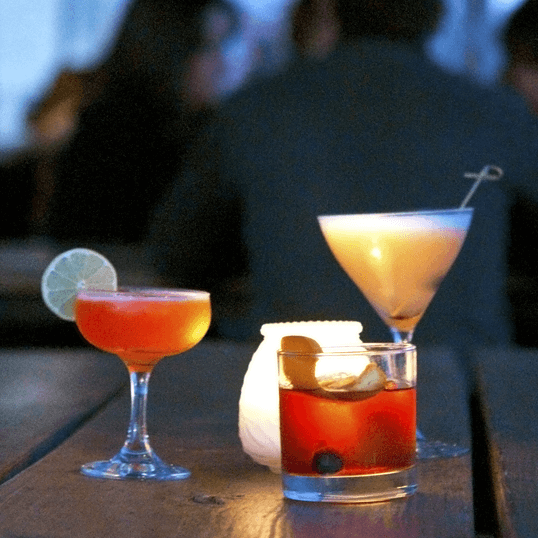 Owner Bill Hankey (a nominee for Bartender of the Year) has created a destination for top-notch mixed drinks, as well as wine, mezcal, and live music. 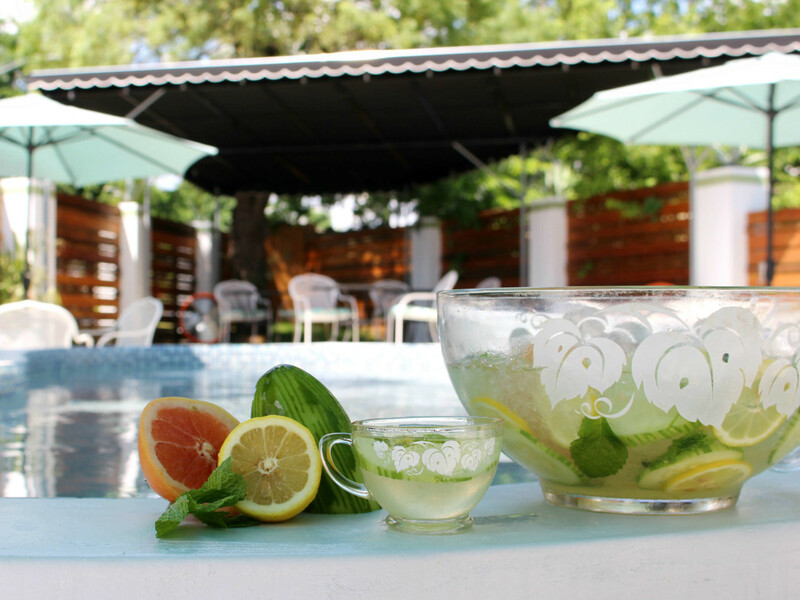 This little spot on Webberville Road broke the dive bar mold when it opened last summer with refreshing cocktails, funky 1970s vibes, and a gorgeous patio and pool. In addition to beer, wine, and sake, the beverage program includes concoctions designed to be sipped throughout the day. 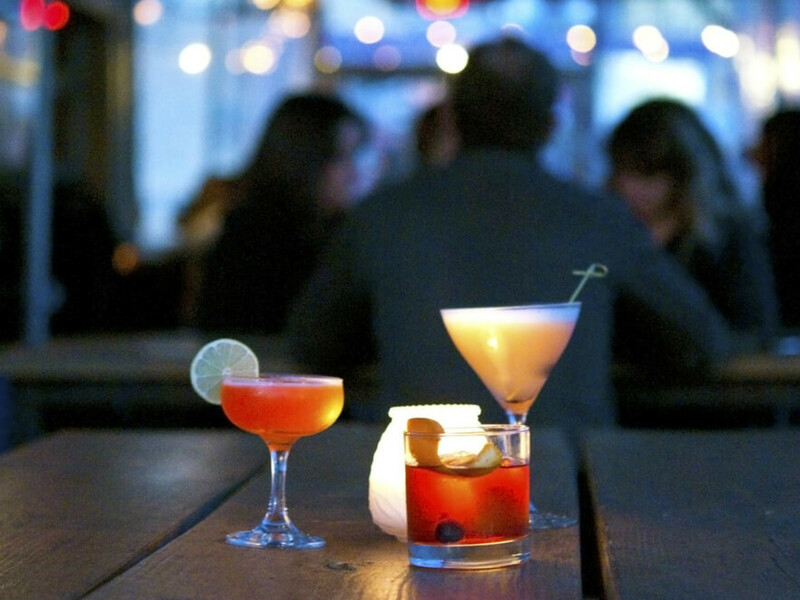 The Little Darlin' is a relatively new addition to the bar scene in South Austin. The homey dive has a small but solid selection of local brews on tap, and the frozen margaritas are a big hit among regulars. You'll find a large lawn with picnic bench seating, yard games, and laid-back vibes. The first thing that catches your eye as you walk into The Roosevelt Room is a massive menu listing unusual and popular cocktails throughout history. 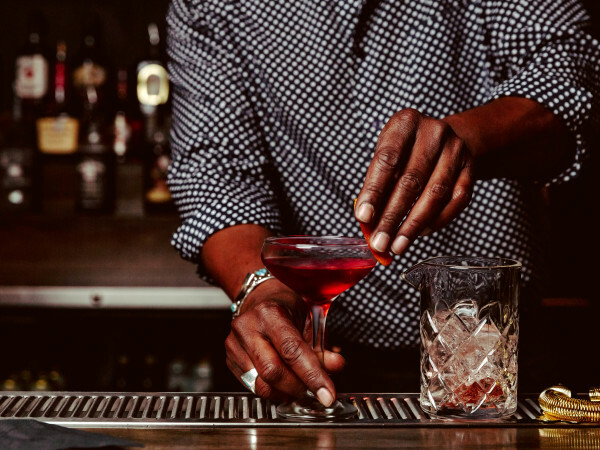 Let this be your guide as expert bartenders walk you through the options and make suggestions based on your preferences. Co-owner and mixologist Dennis Gobis has also been nominated for Bartender of the Year. 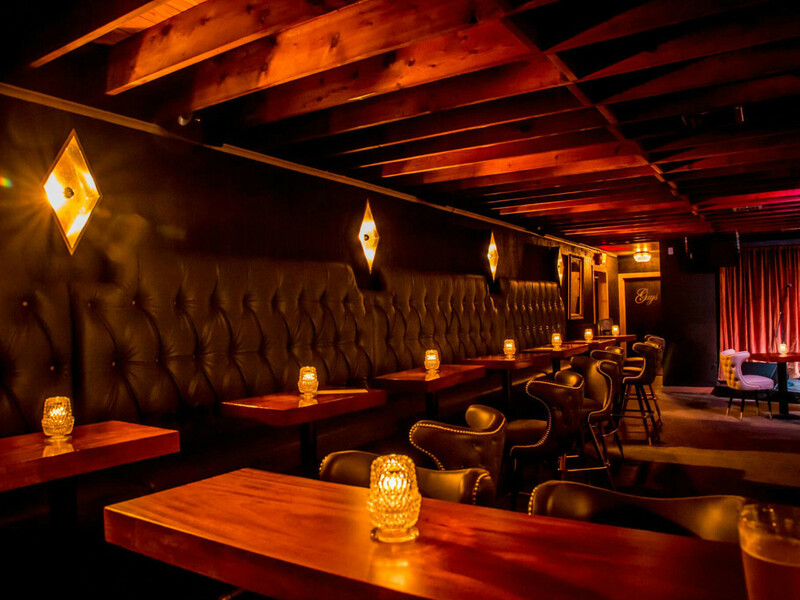 Tucked away downtown, this cozy hangout offers plush surroundings and next-level cocktails, as well as beer and wine. Bar veteran Josh Loving (another Bartender of the Year nominee) and his team have crafted an interesting cocktail list, which reads as an instruction manual to some of your favorite drinks. 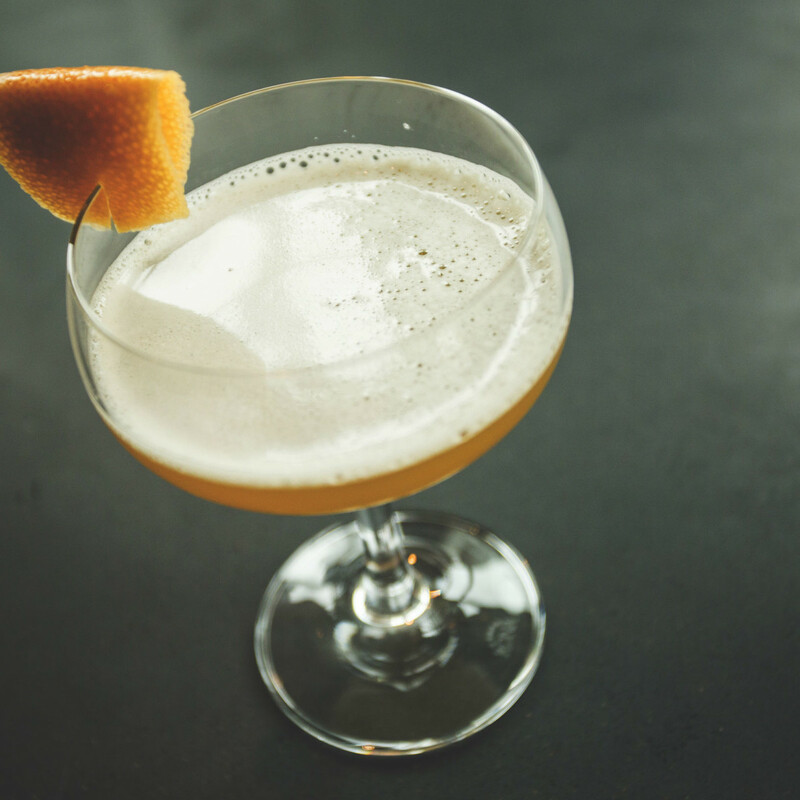 You can order a low-key beer at Stay Gold or sip on a cool cocktail. The bar, located on East Cesar Chavez in the former El Leon club, is the brainchild of the folks behind the White Horse and Hole in the Wall. 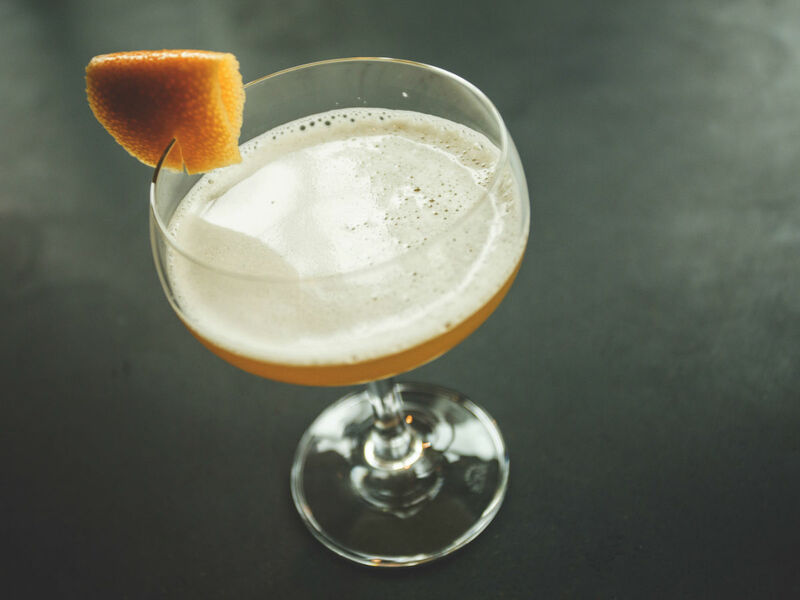 Whisler's satisfies cocktail connoisseurs with classic creations, as well as an ever-changing seasonal lineup. 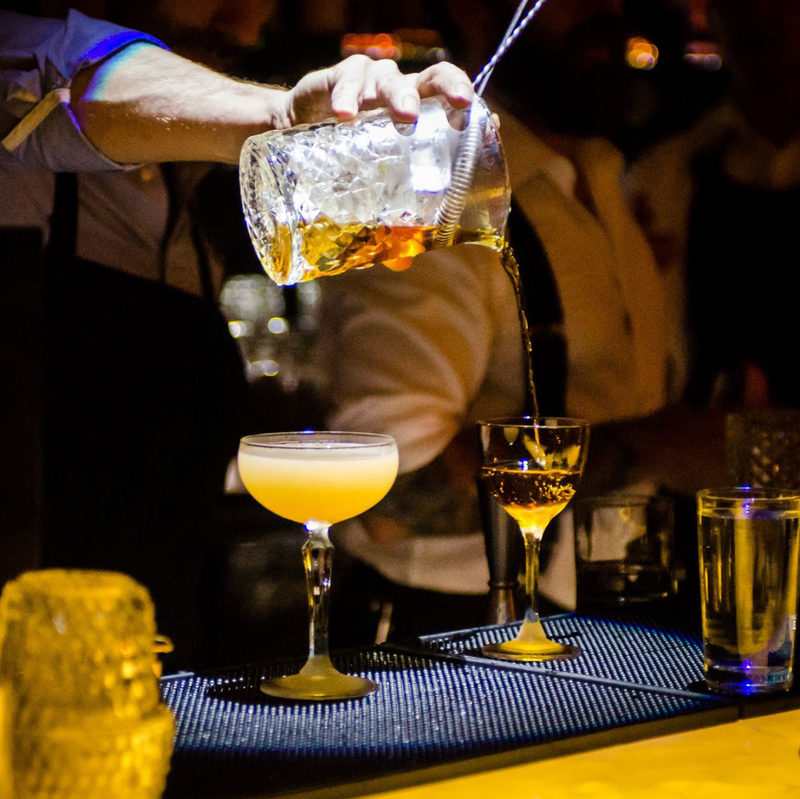 And those who crave spirits from south of the border can head upstairs to the Oaxacan-style mezcalería.